(Dallas, TX) – Through a rigorous vetting and interview process conducted by a diverse group of civic leaders and business professionals, EducateDallas seeks to endorse candidates who will best ensure every Dallas ISD student receives a great education. All candidates in Districts 2 and 6 were invited to participate. 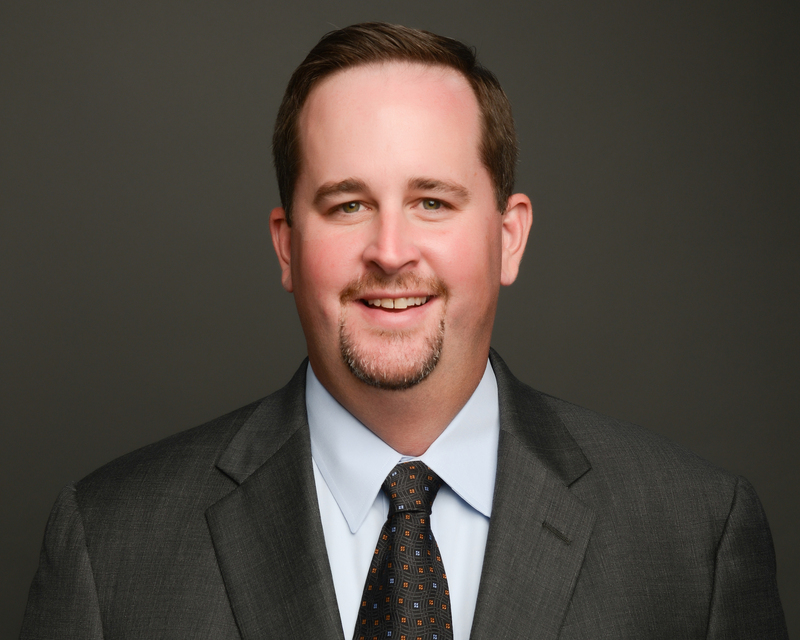 Dustin has more than 15 years of experience as a volunteer, philanthropist, and leader in education issues in Dallas and beyond. 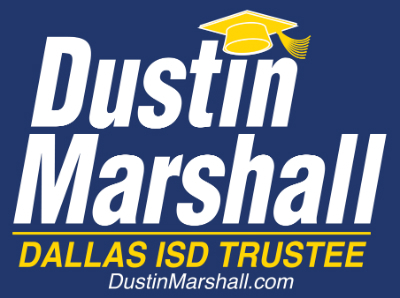 Having served on the boards of numerous non-profits focused on supporting Dallas ISD students, Dustin understands both the issues facing the district as a whole, as well as the issues in District 2 and its schools. In addition, Dustin’s successful business background has equipped him with a deep understanding of large-scale budgeting, evaluating the effectiveness of programs and policies, and the importance of human capital. He is uniquely qualified to serve Dallas students and will continue to be a tireless advocate for parents in District 2. The endorsement process began with all candidates in Districts 2 and 6 being invited to complete a questionnaire, followed by in-person interviews with the EducateDallas Board of Directors. The Board of Directors voted to endorse Dustin, believing his background and commitment to public education make him the most qualified candidate to serve the students of Dallas ISD.